What materials are used in small laser engraving machines? China is a big manufacturing country, and the country is growing faster and faster, and the demand for small laser engraving machines is increasing. We also see a lot of small laser engraving machines in our lives. Today, take stock of several common materials. Yakeli most commonly used industry is in advertising industry. Because of its important plasticity polymer material, it has good transparency, chemical stability and weathering, easy dyeing, easy to process, beautiful appearance. For some traditional practitioners, the cost of using small laser engraving machines is relatively low relative to manual labor to meet customer needs and reduce costs. In general, the plexiglass USES the back carving method, which means that the front sculpture and the rear view, which makes the finished product more stereoscopic. In the back carving, please first mirror image, and the engraving speed is fast, the power is low. The organic glass is relatively easy to cut and should be used to improve the quality of the incision. When cutting more than 8mm of plexiglass, large size lenses should be replaced. (note: the operator must not leave when cutting plexiglass, and may have flame when cutting.) 2. 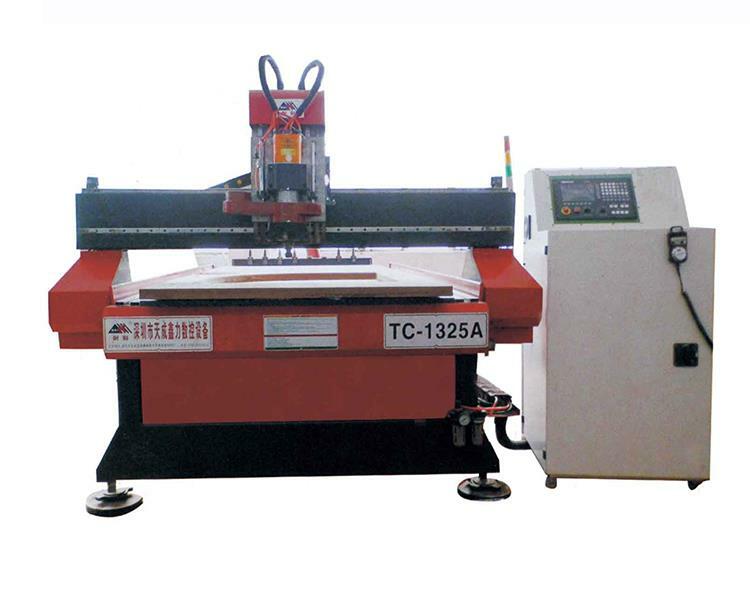 Wood timber is the most commonly used small laser engraving machine for processing. Light colored wood like birch, cherry or maple can be easily gasified by lasers, and thus suitable for carving. Each type of wood has its own characteristics, some of which are dense, such as hardwood, which are used for larger laser power when carving or cutting. 2. Small laser engraving machine cut wood. The depth is generally not deep, within 5mm, because the laser is less powerful, such as slow cutting can cause wood burning. For specific operations, try using large size lenses and repeat cutting. It's the kind of wooden pallet that we use to make a signboard. The material is a high density board with a thin veneer on the surface. The laser engraving machine can be carved on this point material factory, but the color of the engraving is uneven and black, usually colored. Usually you can get better results by learning the appropriate design and using a 0.5mm double-color board. After the sculpture is finished, use the wet cloth to clean the surface of the density board. double-color board is composed of two or more than two layers of a special color combinations on the carved engineering plastics, due to the double color plate with the ABS itself impact resistance, heat resistance and low temperature resistance, and at the same time, also has easy processing, the finished product size stability characteristics, particularly in recent years, building decoration decoration, exhibition, advertising production, the production of logo, and other industries widely used. Its specifications are generally 600*1200mm, and a small number of brand specifications are 600*900mm. The effect of using a small laser engraving machine can be very good, with clear contrast and sharp edges. Don't be too slow, don't cut it all at once, and do it three or four times, so the edges of the cut are smooth and there is no trace of melting. When carving, the power should be exactly the benefit, not too large, to avoid melting marks. Normally, copper cannot be sculpted by laser. But now there is a material that has a special coat of paint on its surface. The laser can completely vaporize the paint film on the surface, and then reveal the underlying copper plate. Usually the manufacturer will polish the copper plate or make special treatment before the plating, so that the area exposed after the carving can have enough finish and can keep it for a long time. If the copper surface has not been treated, use a small laser engraving machine to do a protective film once again, so as to avoid oxidation and stain on the surface.